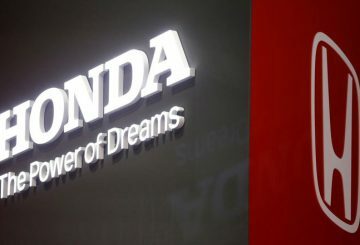 Honda says any delay to Brexit must be long enough to give businesses stability. 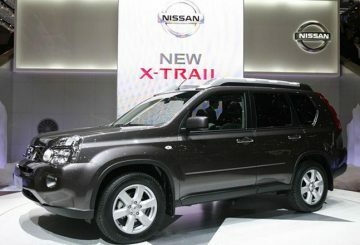 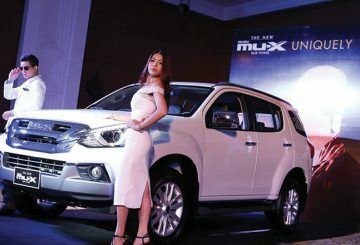 Nissan scraps plans to build its new X-Trail SUV in Britain. 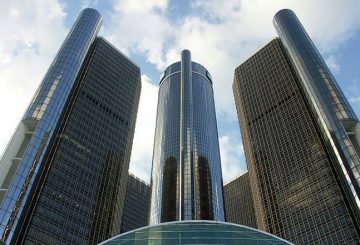 General Motors says it will cut production of slow-selling models. 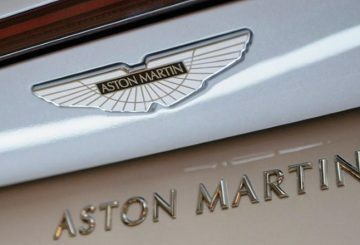 Aston Martin’s boss says the Brexit deal agreed by Britain and EU is “good enough”. 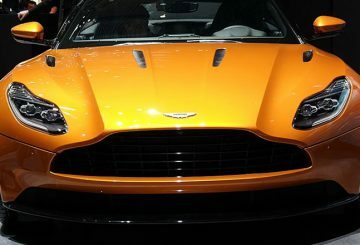 Aston Martin cuts the upper end of its public offering price range to £20 per share. 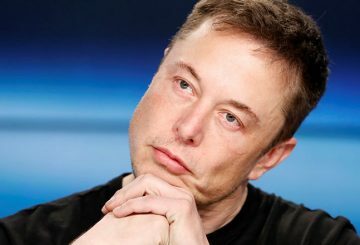 Elon Musk will step down as the company’s chairman but remain as chief executive. 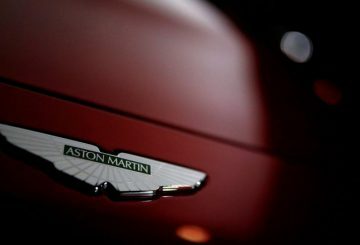 Aston Martin has lined up experienced FTSE executives to boost its board. 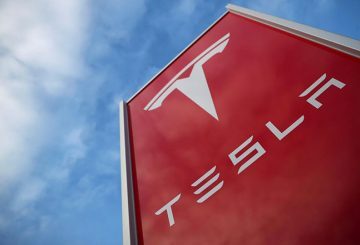 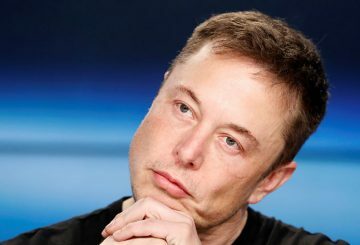 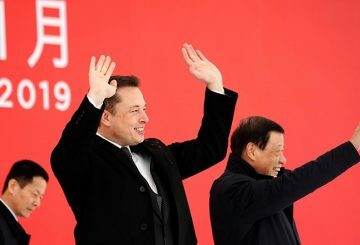 Musk tweeted late Monday night he was working with Goldman Sachs and private equity firm Silver Lake as financial advisers.